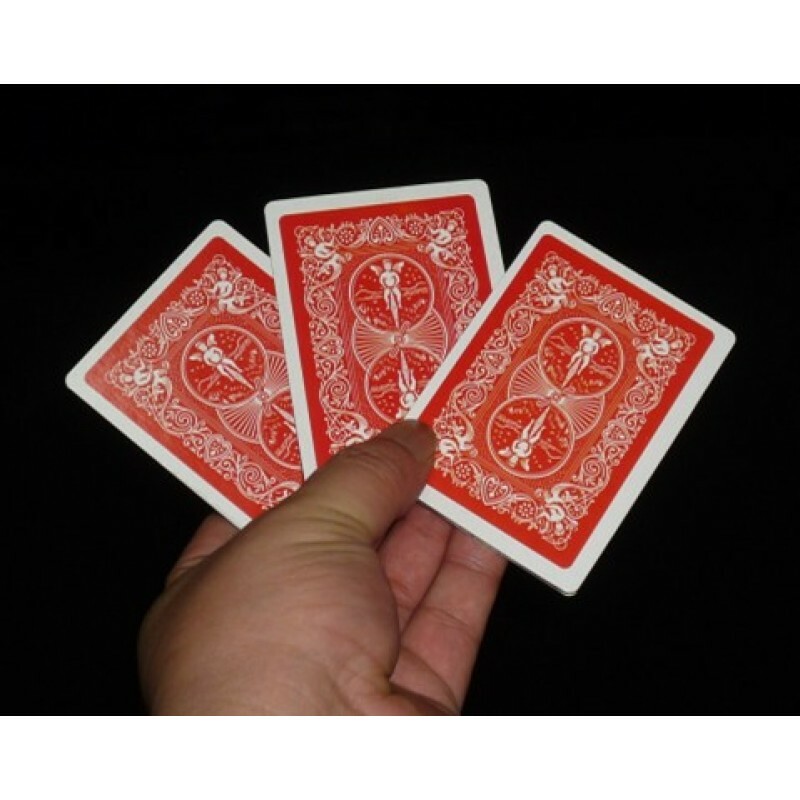 The king can never be found by the audience no matter how close they watch. They are easy and very convenient to use. 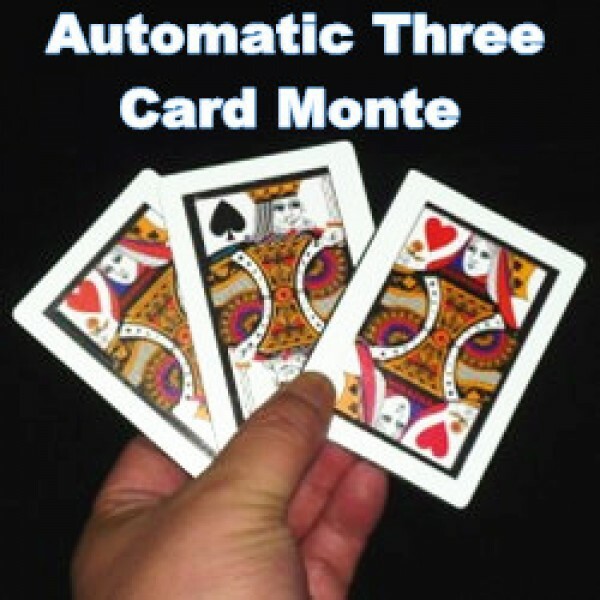 A great trick to be performed either in the company of friends or on stage and close up. 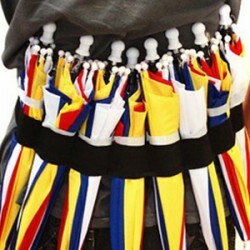 Parasol Umbrella Elastic Holder Belt For Stage Parasol Magic Trick Accessories Professional quality.. 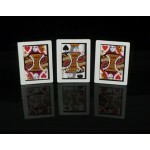 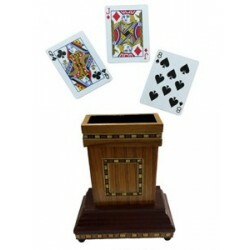 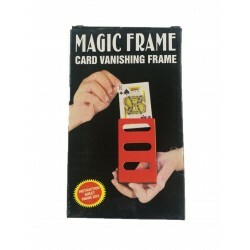 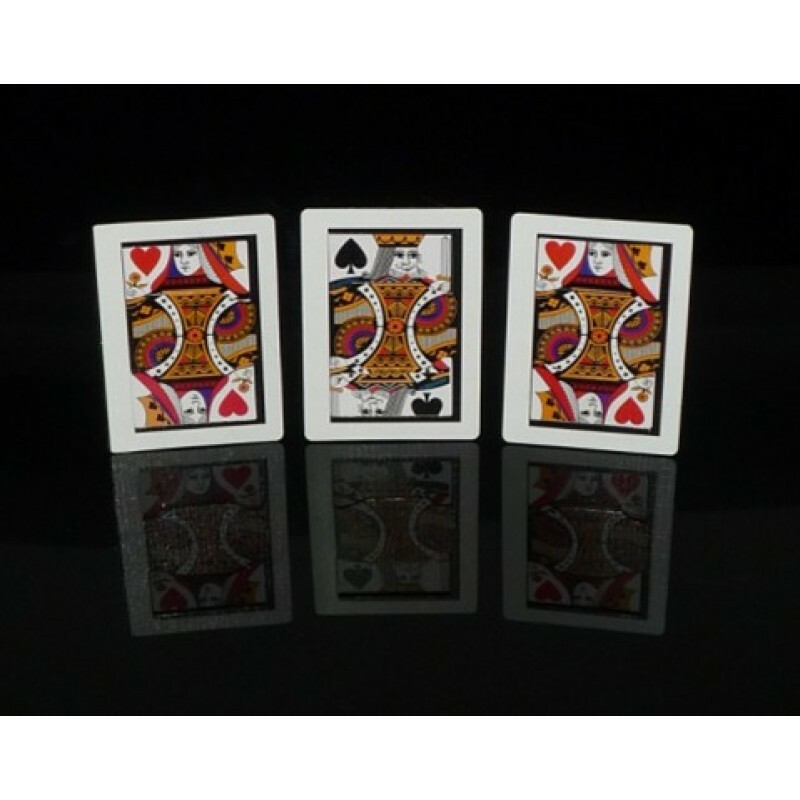 The Product Supplied herewith is a unque Magic Frame which can vanish the playing card from . The un..
Hoffman’s Jumping Card This prop has been described by Professor Hoffmann on page 130 of his Modern ..